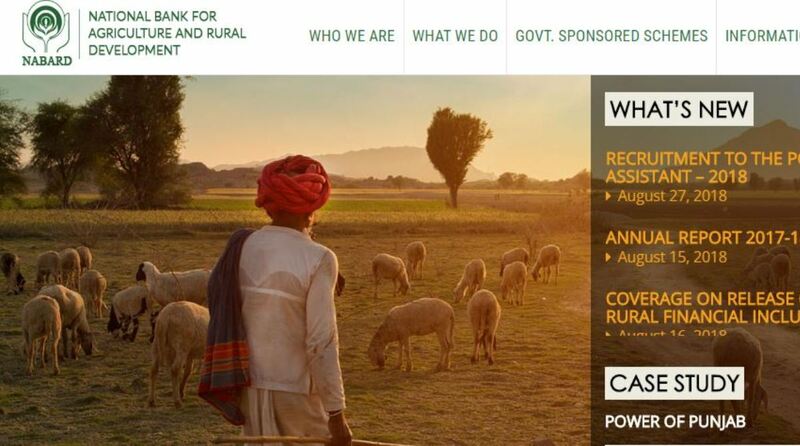 NABARD Recruitment 2018: The National Bank for Agriculture and Rural Development has made an announcement for the candidates willing to work with the organisation. As per latest information, NABARD plans to fill 62 posts is Development Assistant and seven posts of Assistant Manager. Candidates interested to apply for the NABARD posts can visit the official website i.e. nabard.org and follow the instructions to apply online. The last date to apply for NABARD Recruitment 2018 is September 12, 2018. No official notification has been released regarding the NABARD written examination dates. – After completing the registration form, candidates are advised to take a printout and keep it for record.